The Black Box in Denver, Colorado is usually home to the deep, dark, and wubbalicious sounds of the underground scene but on August 24th the funk comes to the depths of the Black Box. 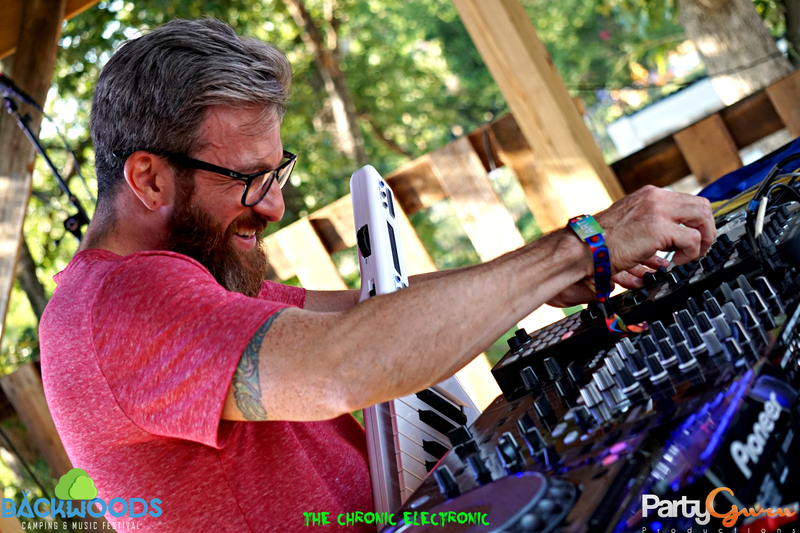 Leading the funk for the night, one of Colorado’s beloved musicians, VibeSquaD, will break the sound barriers and mash nasty bass with funkadelic melodies for an experience unlike any other. He usually performs with a key-tar and with his wide range of produced music, the opportunity for fresh funk is rather high! VibeSquaD will be joined by another Colorado act who embodies the funky vibe with the bass capital filth, Cualli. He has his own style of production that incorporates a guitar into his live performance and when he mixes that with variations of funky & grimy music, it radiates a vibe that will leave you craving more. 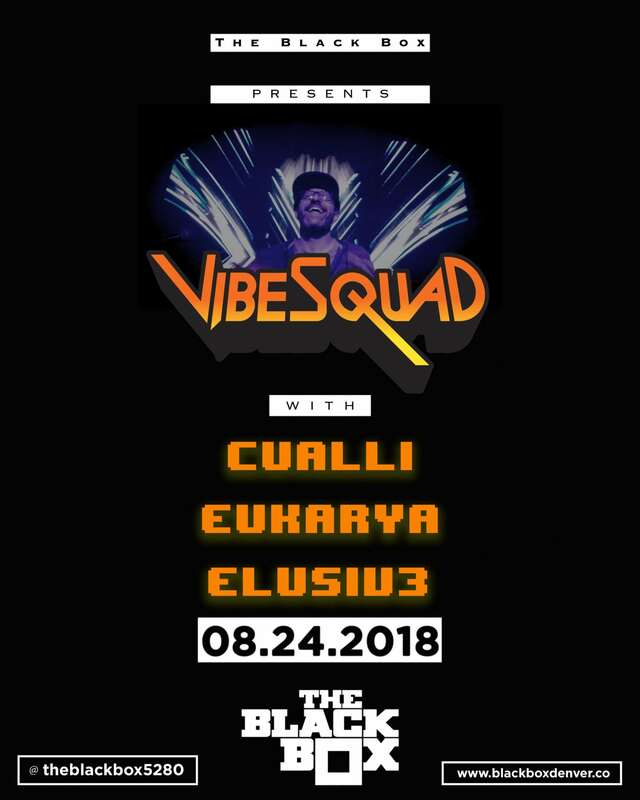 Starting the show off will be up & coming local producers, Eukarya and Elusiv3; artists who are defining funk & filth with the best of Colorado vibes. Join us on August 24th for the funk! This entry was posted in News, Previews & more, Upcoming Artists. Bookmark the permalink.